Welcome to our office cleaning Hamilton website! We are a professional cleaning company that provides the most hassle-free and affordable office cleaning and commercial cleaning solutions in Ontario. Our company uses top-of-the-line cleaning products that are safe for indoor use, super-effective, and residue-free in order to ensure perfect spotless results every time. Our advantages include minimized water waste, quick and accurate results, 24/7 availability, and competitive pricing. MG Commercial Cleaning will gladly take over all of your cleaning needs so that you don’t need to worry about a single thing! Depend on our competent cleaners so that you can focus more time and energy into other business-related tasks. Our office cleaning Hamilton crew is available in and around Hamilton, Burlington, Ancaster, Dundas, Stoney Creek, Grimsby, and other neighbouring cities. any service to meet your exact needs and specifications. Customer satisfaction is one of the primary goals at our office cleaning Hamilton team, and we will custom-tailor our services to match your schedule, preference, and exact specifications! Take a moment to read some of the reviews provided by our esteemed clients to see what a typical customer experience at our company looks like. Contact our office cleaning Hamilton contractors and get a quote for your venue today! Our company has been in the cleaning business for many years, working with countless business owners across Hamilton, Burlington, Ancaster, Dundas, Stoney Creek, Grimsby, and many other neighbouring communities. We greatly appreciate our loyal customers and will always continue to provide top-quality commercial and office cleaning services and many other advantages. 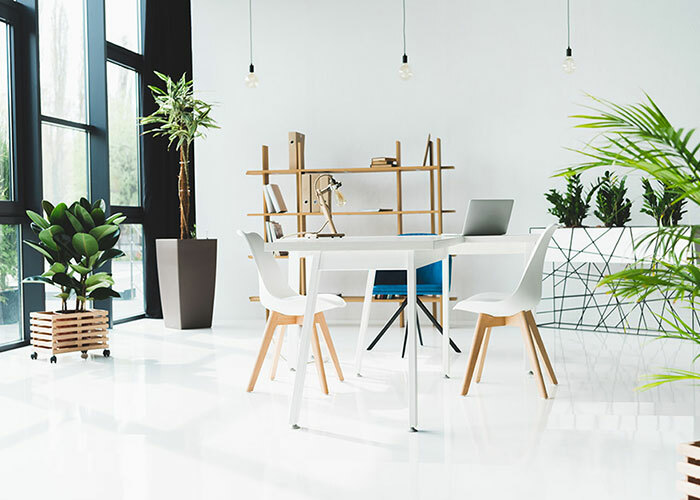 MG Commercial Cleaning's office cleaning Hamilton contractors encourage you to contact us to get a quote on your next Hamilton area office or commercial cleaning project! Customer satisfaction is one of the primary goals of our office cleaning Hamilton team, and we will custom-tailor our services to match your schedule, preference, and exact specifications! Take a moment to read some of the reviews provided by our esteemed clients to see what a typical customer experience at our company looks like. Contact our office cleaning Hamilton contractors and get a quote for your venue today! 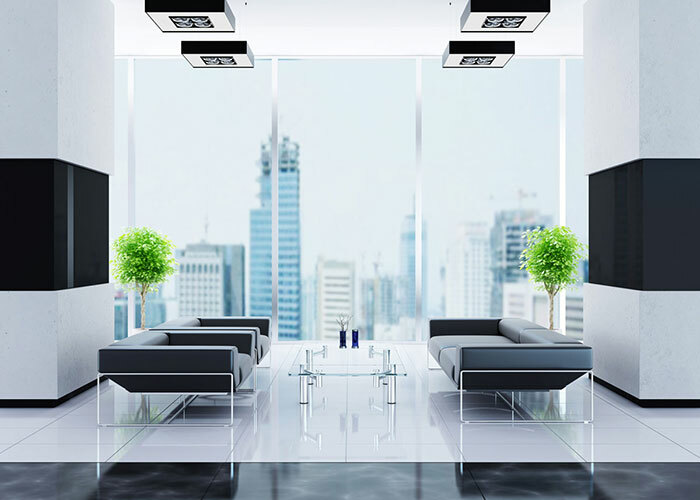 "We have offices in Mississauga and the GTA and we are too busy to clean all of them effectively, so we called MG Commercial Cleaning to help us. They did a great job with reasonable prices since we have many locations. We have our offices cleaned, dusted and vacuumed every night." "Over the last few years, our past cleaning company wasn’t doing a good job so we have to make a switch. We found MG Commercial Cleaning and decided to give them a try 6 months ago. We are satisfied with their cleaning services and their staff are professional and reliable ever since. We would high recommend this company to anyone who need office cleaning in the GTA." "I consider myself hard to impress and we have used a few commercial cleaning companies for the past decade for our stores. MG cleaning staff came through and did great work. Their cleaning service is not cheap but not expensive either. We have been using them and so far so good. Their cleaning staff are reliable both in showing up on time, getting things done on time and do great work consistently. We are happy with the level of work and dedication and good price." Our office cleaning Hamilton crew has been providing exemplary office cleaning and commercial cleaning solutions for many years. Working with numerous commercial businesses across Hamilton, Burlington, Milton, Ancaster, Dundas, Stoney Creek, Grimsby, and more, MG Commercial Cleaning knows exactly how to deliver perfect cleaning results every time. Don't hesitate and contact our company to get a quote. Depend on our office cleaning Hamilton contractors 24 hours a day, 7 days a week, and consider your cleaning needs fulfilled!